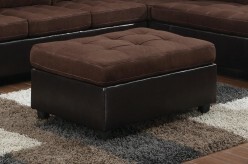 Luxuriously comfortable and stylish. 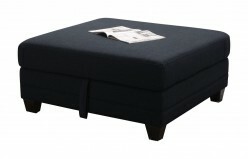 The Quinn Black Storage Ottoman is sure to add a touch of class to your living room. 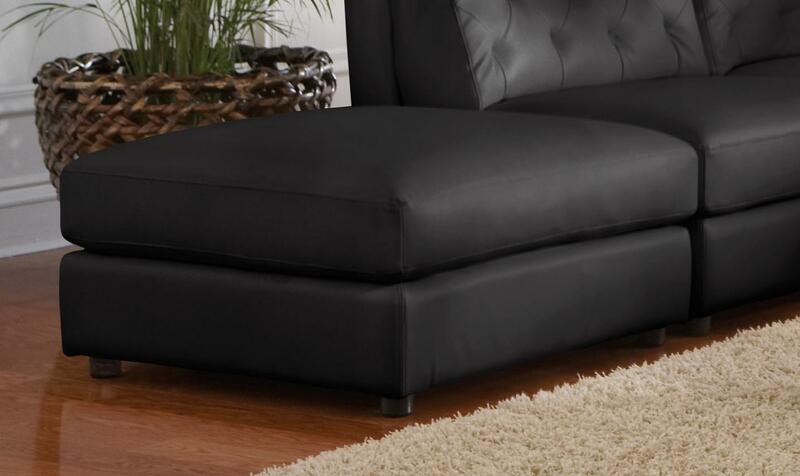 With stunning black bonded seating. 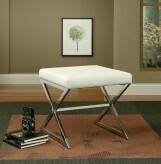 Furniture Nation is proud to offer the Quinn Black Storage Ottoman online. 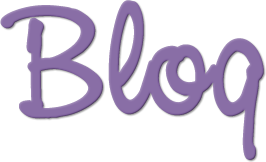 We serve customers across the DFW region including Grapevine, North Richland Hills, Keller and many more. L33.5" x D33.5" x H18"